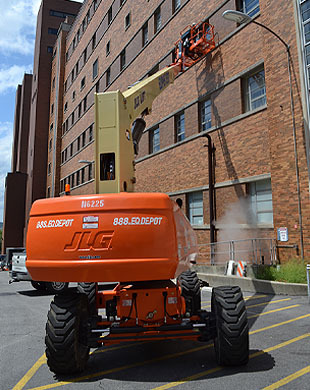 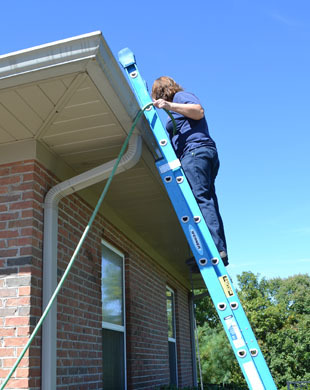 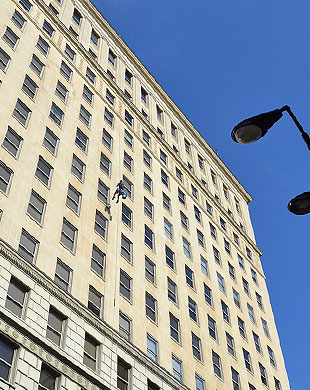 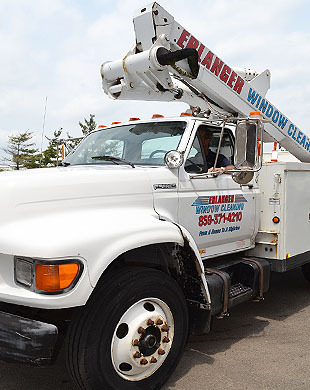 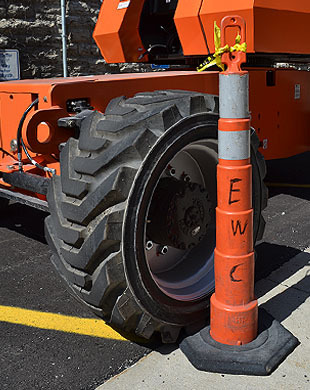 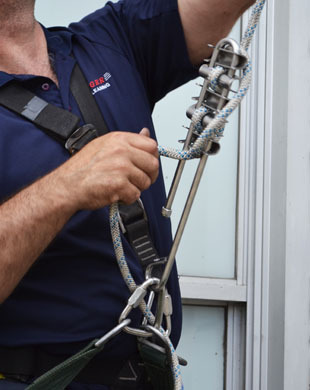 For over 50 years, Erlanger Window Cleaning (EWC) has been serving the needs of hundreds of business and home owners in the tri-state. 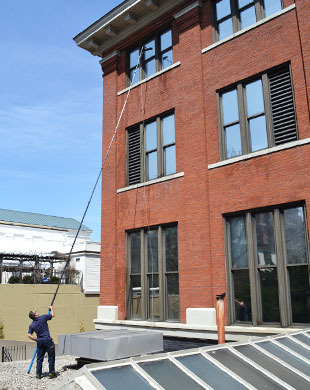 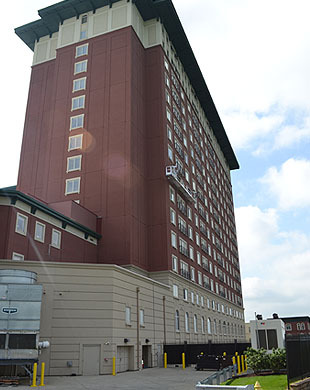 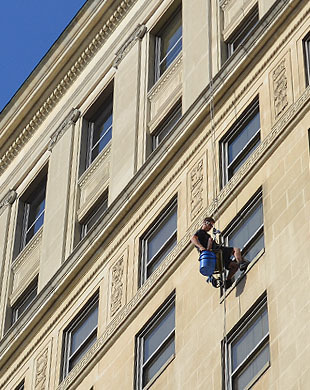 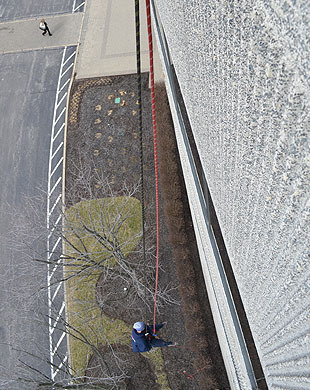 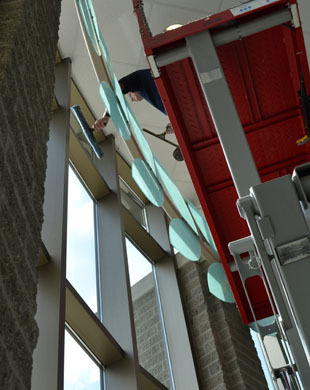 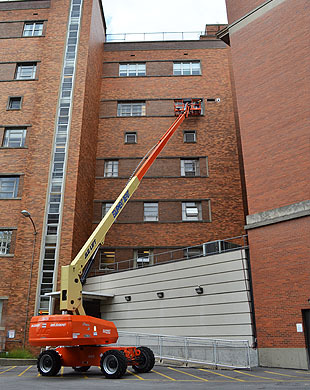 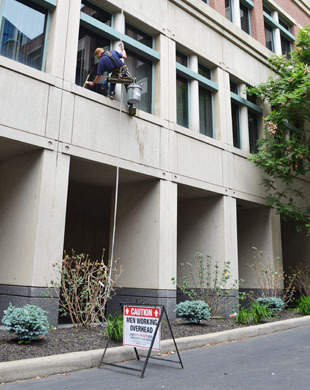 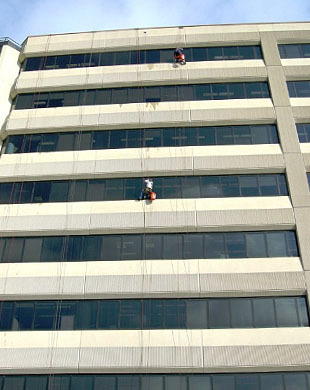 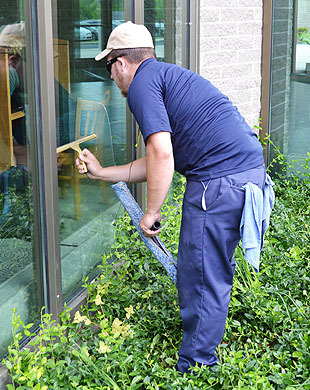 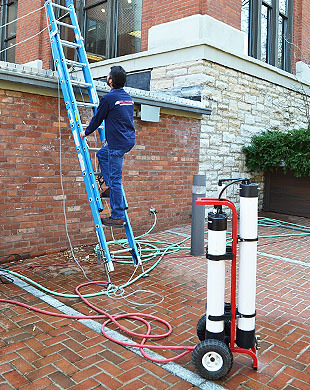 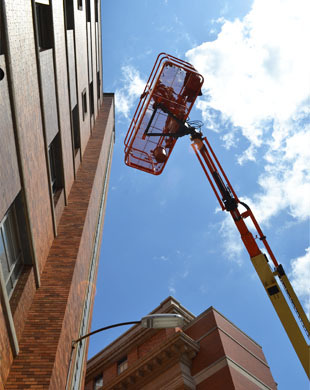 We are one of the largest and most respected window cleaning companies in the Greater Cincinnati Area. 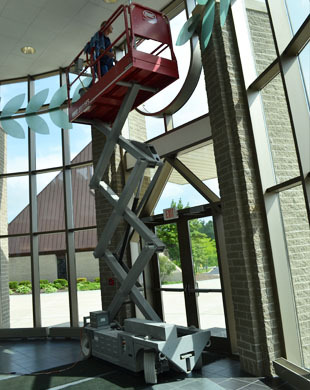 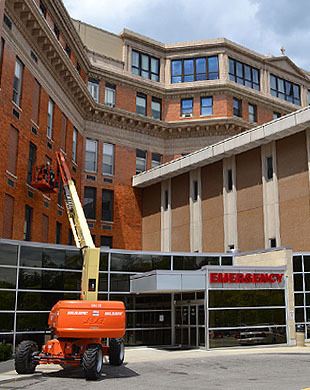 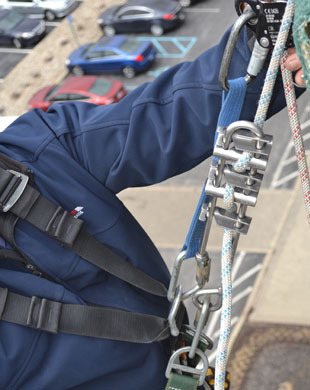 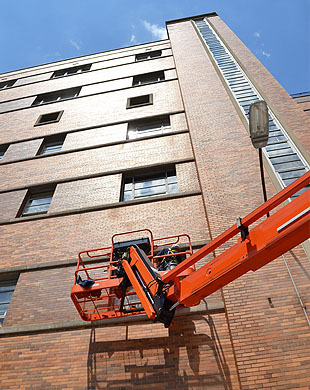 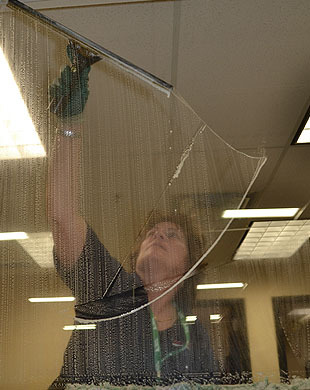 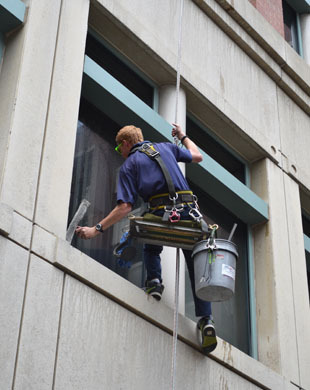 With Erlanger Window Cleaning Service as your professional window cleaning company you can expect a commitment to a superior level of job safety, trained employees delivering high quality service, and competitive prices! 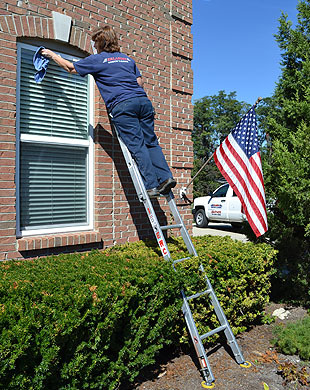 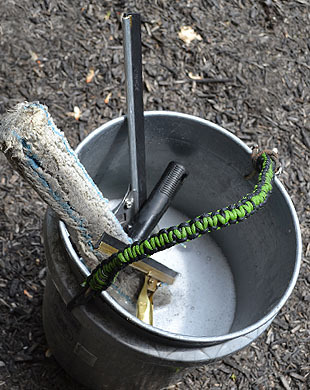 We offer a wide variety of services including interior and exterior window cleaning of all buildings, pressure washing, sealing and caulking, new construction cleaning, cleaning chandeliers, light bulb replacement, glass restoration, dusting and cleaning of high areas, cleaning of fluorescent light covers, cleaning skylights, and even hanging Christmas lights. 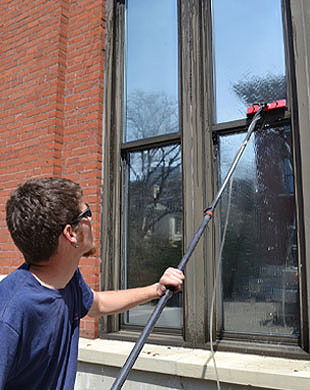 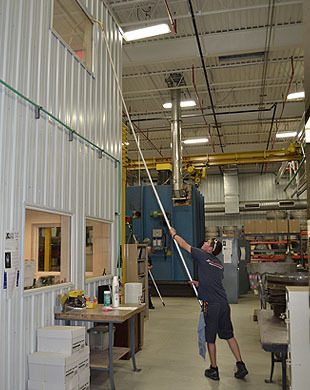 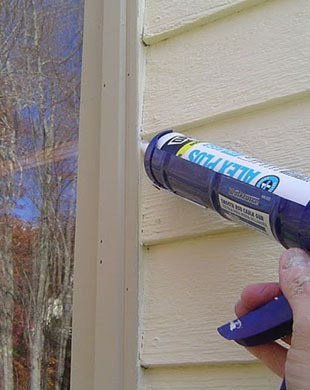 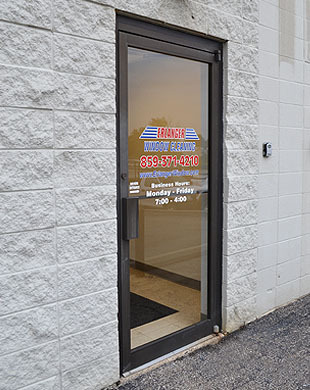 Click on “Windows” or “Exterior Building Maintenance” to learn more!